Diogo Morgado, Greg Hicks and Roma Downey star in Son of God, the theatrical follow-up to producer Mark Burnett’s TV miniseries The Bible. 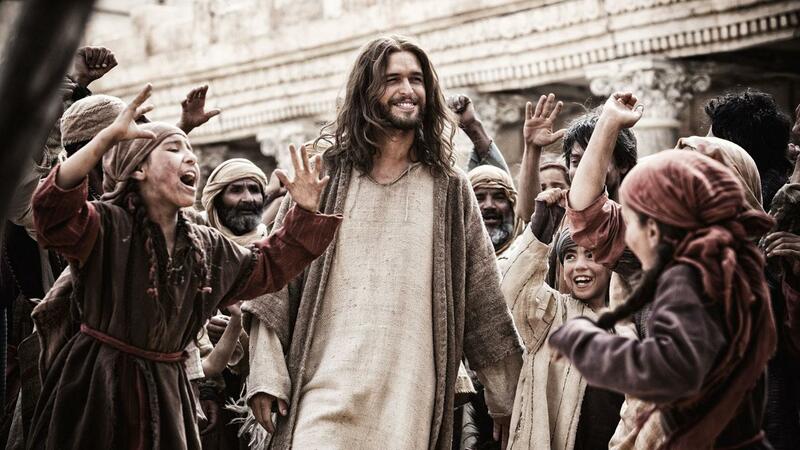 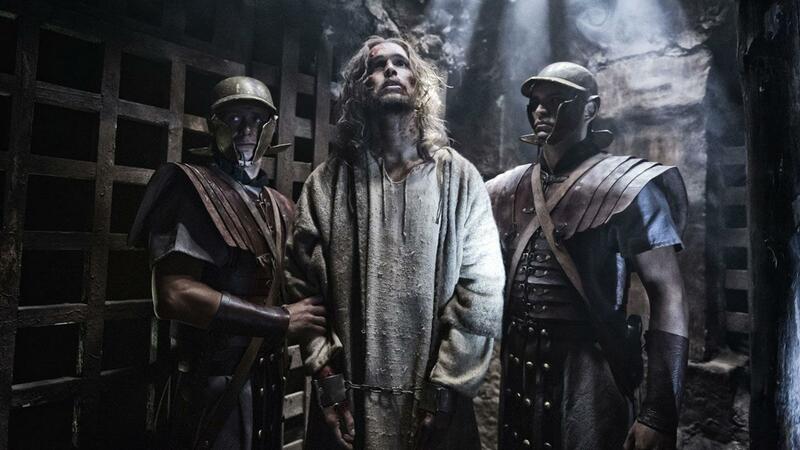 Watch the movie trailer and see the cast, plot summary and release date for Son of God below. 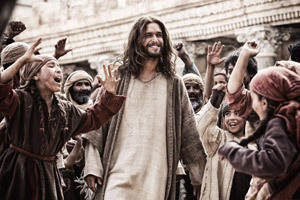 From producers Mark Burnett and Roma Downey comes the extraordinary powerful and inspirational story of Jesus of Nazareth. 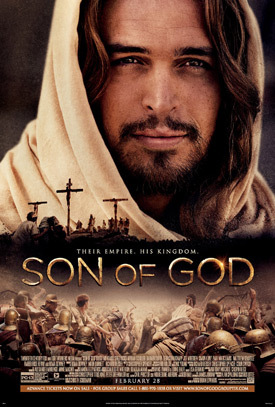 Diogo Morgado (The Bible) reprises the role of Jesus as the film spans from his humble birth through his teachings, crucifixion and ultimate resurrection.